Following his appearance on SNL and worldwide premiere of 'New Slaves' on 66 Buildings across the world, it seems Yeezy has confirmed the release date and album cover for his new album, Yeezus. Update 2: The album has now been removed from iTunes. Following his appearance on SNL (view here) and worldwide premiere of 'New Slaves' on 66 Buildings across the world, it seems Yeezy has confirmed the release date and album cover for his new album, Yeezus. 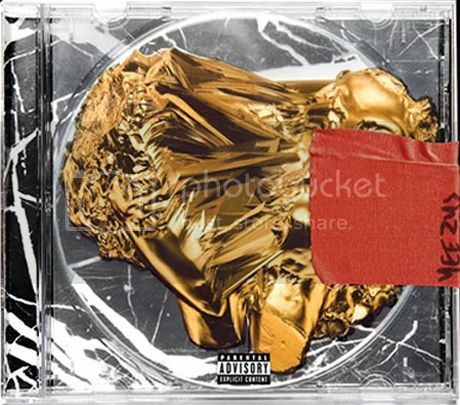 The image, along with pre-order link both landed on Kanye West's website before being removed. Not convinced? Well Kim Kardashian posted a picture of the CD too if that helps? No? Still think he's messing with everyone? I guess we'll find out on June 18th.